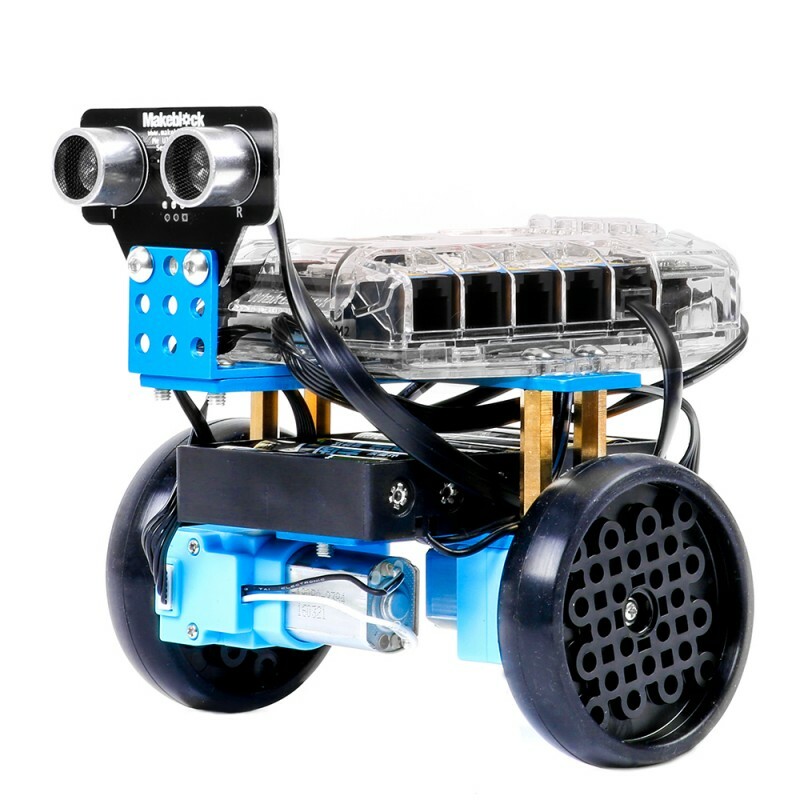 Three forms for different scenarios: robot tank, self-balance car, and 3-wheel car. 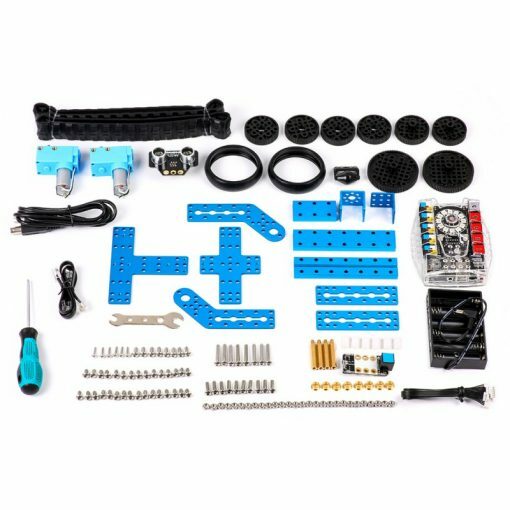 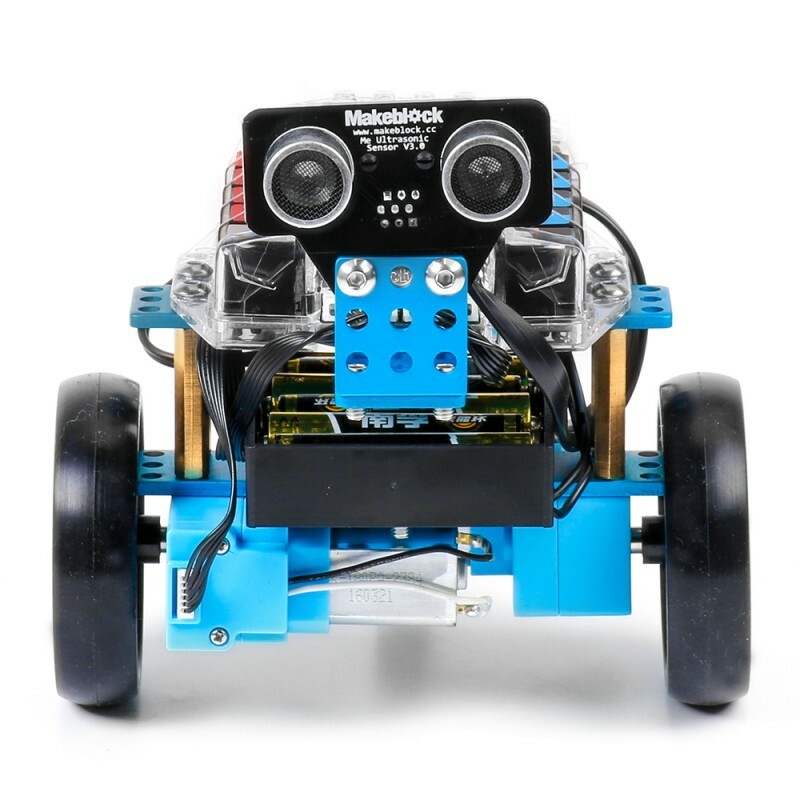 Ready-to-use projects built-in Makeblock App for immediate fun and play. 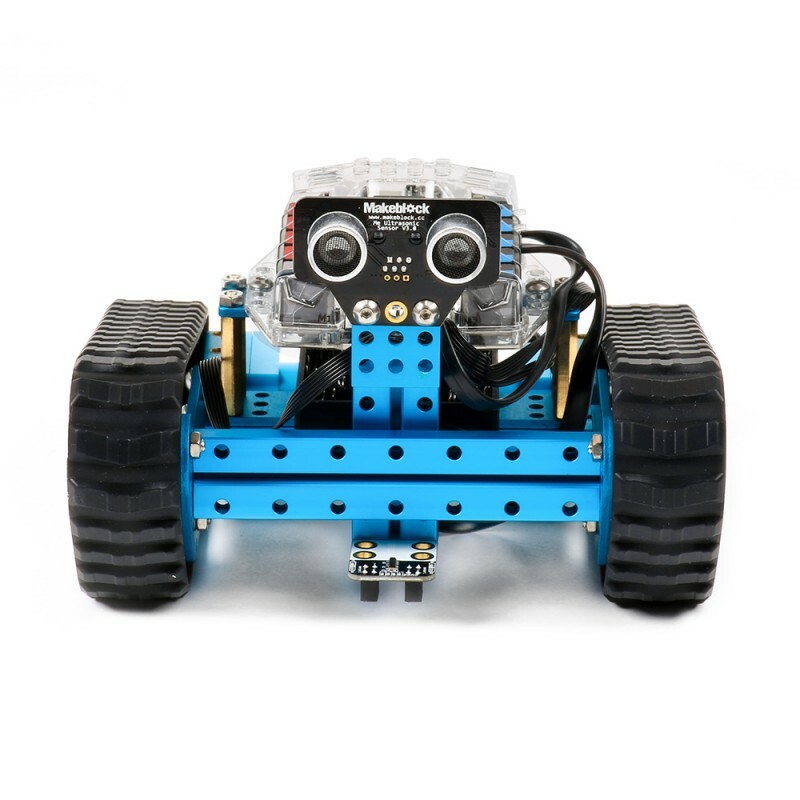 Graphical programming mBlock for kids to learn entry-level coding. Numerous online courses and guides for further study and development. 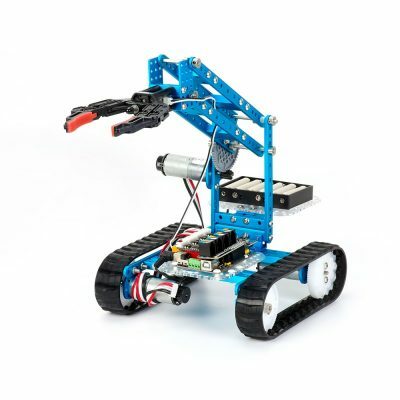 Please visit Learn for more resource. 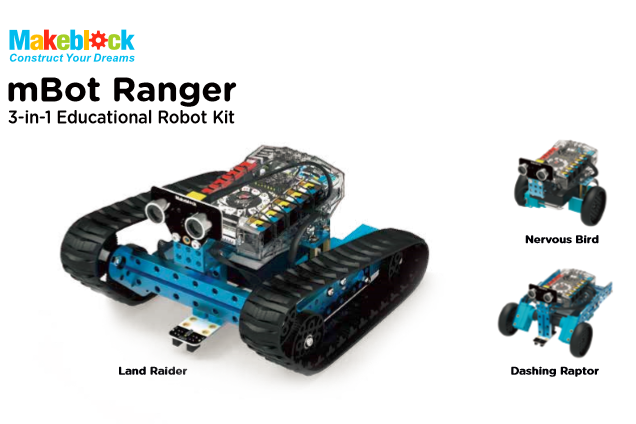 If you’re trying to figure out the difference between mBot Ranger and mBot, check this comparison chart. maker rocks with the robots has twelve chapters. 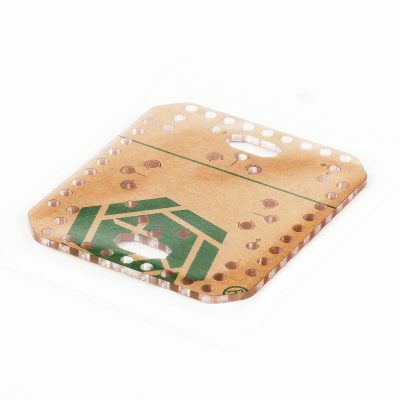 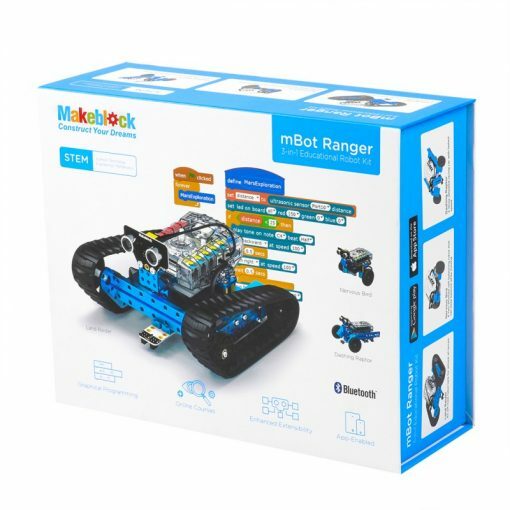 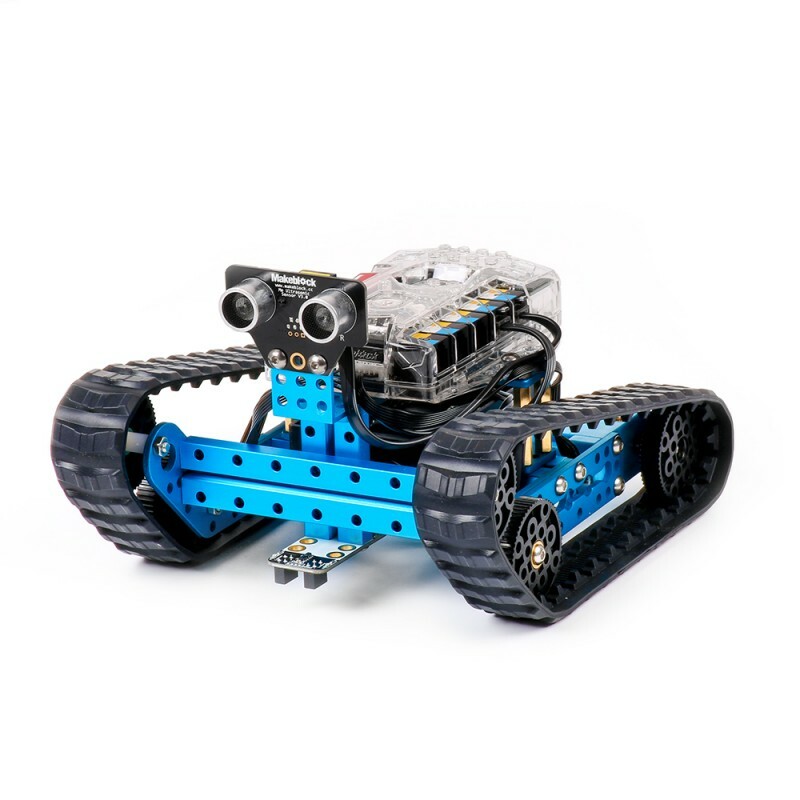 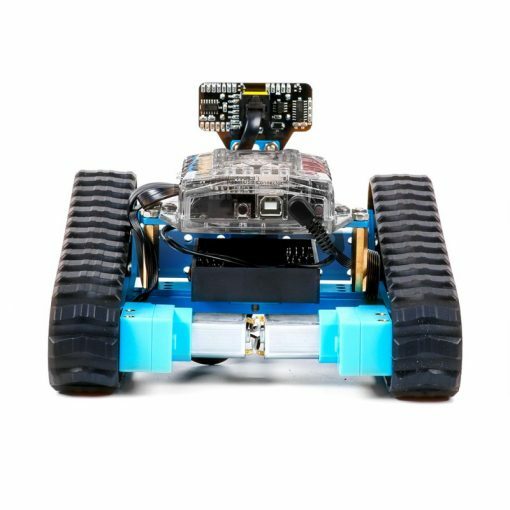 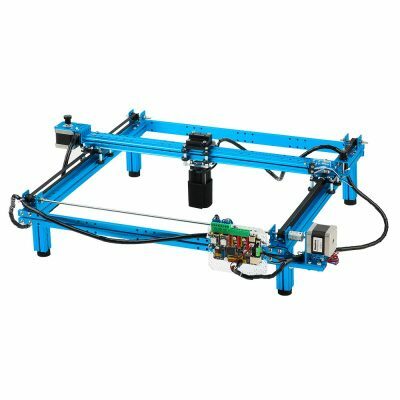 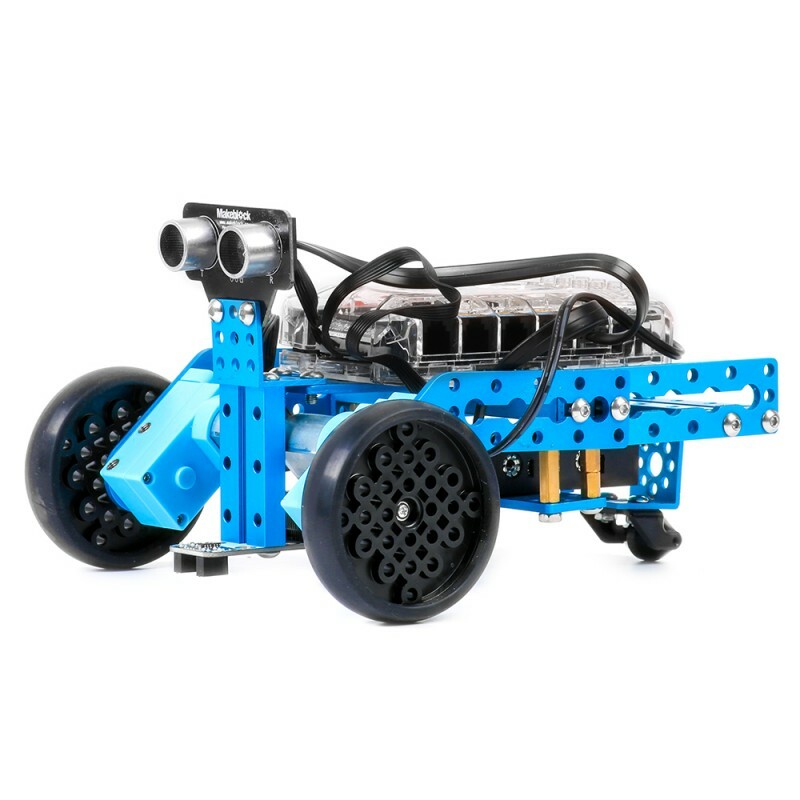 It can guide children to enjoy fun of programming mBot ranger in a lot of game scenes for learning graphic programming, electronics, robotics. Click the picture on the left side to download it.